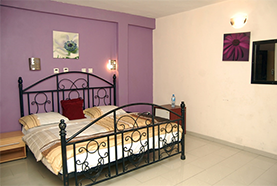 These warm and inviting hotel rooms in Dannic hotels Port Harcourt offer stylish finishes and modern amenities to ensure a practical and comfortable stay. Accommodation is spacious and features private en-suite bathrooms, all luxuriously fitted. We have 46 en suite bedrooms for you to choose from, all modern, spacious and stylish.All our room include those little finishing touches to make your stay more enjoyable. Our Standard Rooms include King size bed, air-conditioning; satellite TV, Wi-Fi, occasional chair, functional desk,, shower, intercom, mini bar. Our spacious, stylish and modern rooms include king size bed, air-conditioning; satellite TV, Wi-Fi, occasional chair, functional desk, shower, intercom, mini bar. 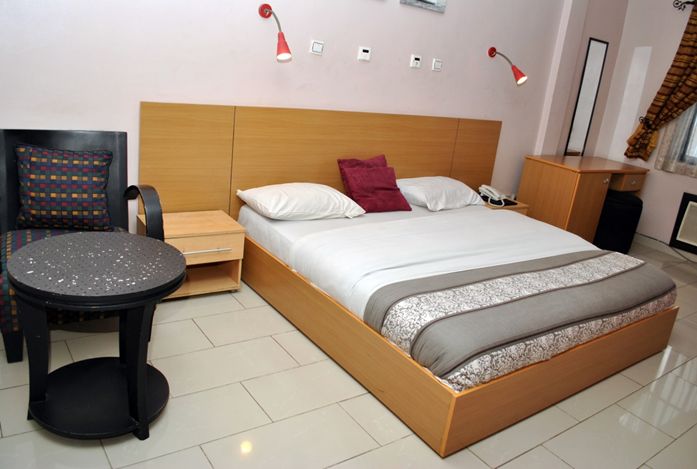 Enjoy a more spacious Room with a King size bed in one of our Galaxy Rooms. 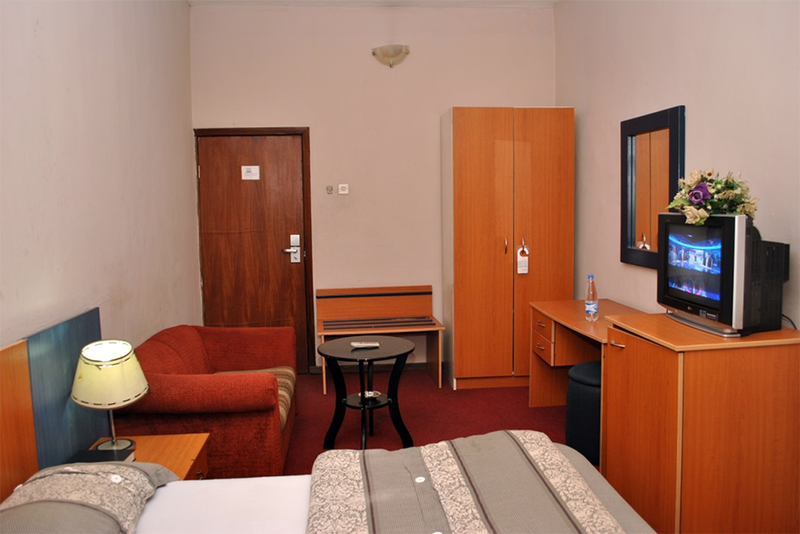 This also includes amenities like air-conditioning; satellite TV, Wi-Fi, occasional chair, functional desk, bathtub intercom, mini bar. 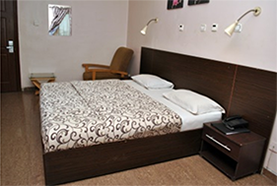 Enjoy our Victorian style Room with King size bed in one of our Executive Rooms. This also includes amenities like air-conditioning; satellite TV, Wi-Fi, occasional chair, functional desk, shower, intercom, mini bar. Need a little more space? 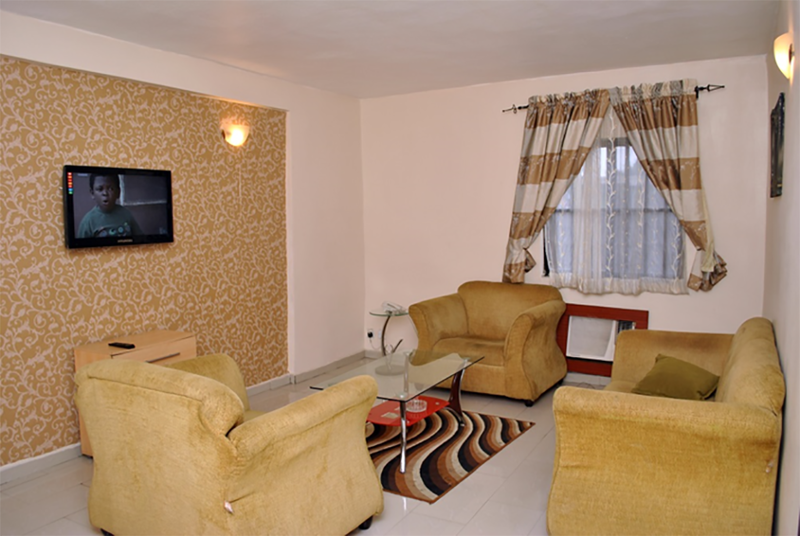 Our suite Rooms have all the amenities of a Galaxy Room but also feature a separate living room with sofa chair, functional desk and a bedroom with king Size bed.